Syncfusion NavigationDrawer provides the feature of navigation from one page to another page. 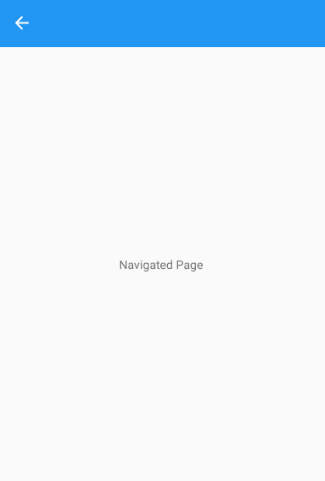 To navigate from one page to another follow the below given procedure. 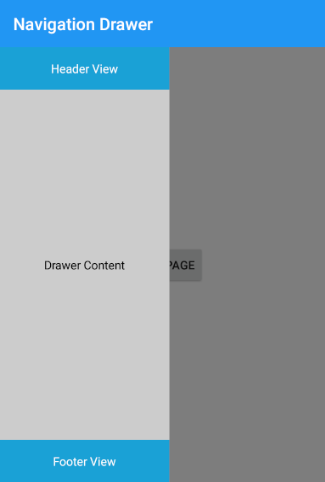 Step 1: Create the navigation drawer with all necessary assemblies. Step 2: Enter the code in App.xaml.cs page as such. And also use the below given codes in the respective pages. The below code illustrates how to navigate to another page.